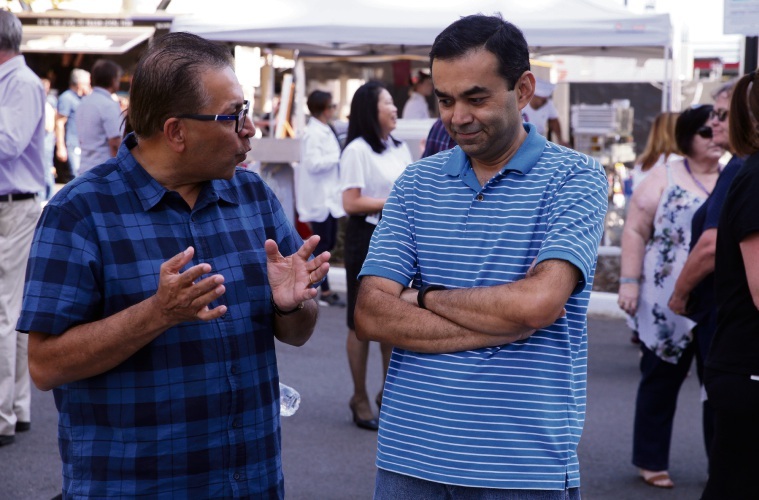 STATE Government employees have received a warm welcome to the northern suburbs. 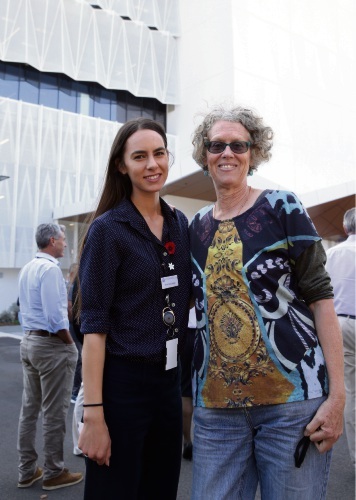 The City of Joondalup hosted a welcome party on Friday for the almost 700 Department of Water and Environmental Regulation (DWER) employees who have now moved into Prime House in Joondalup. 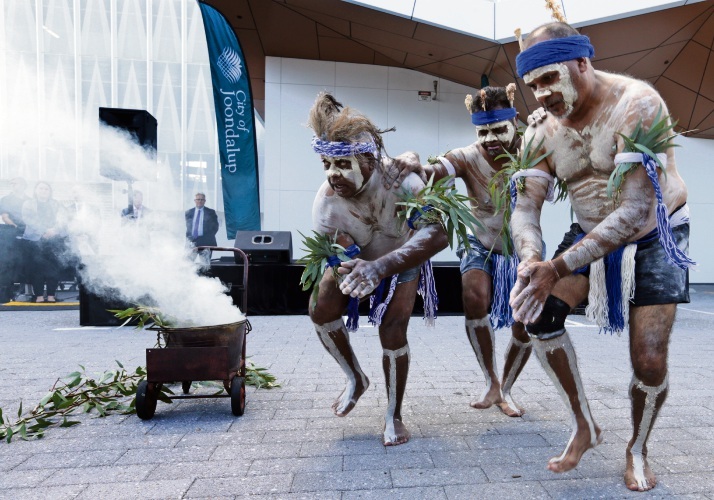 Premier Mark McGowan then joined Environment Minister Stephen Dawson and Water Minister Dave Kelly on site on Tuesday morning to officially open the new offices. Mr McGowan said the move would “support local businesses and deliver a boost to the local economy in Joondalup”. 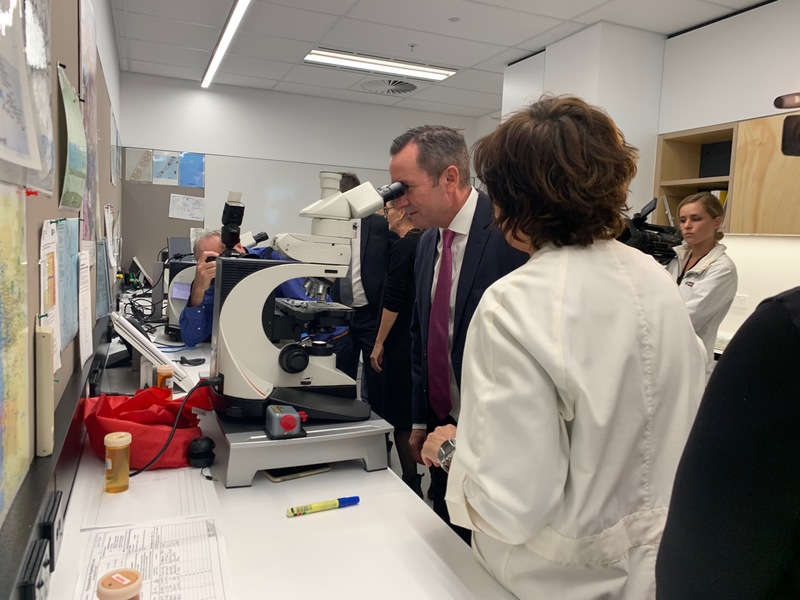 Premier Mark McGowan at the official opening of the offices. 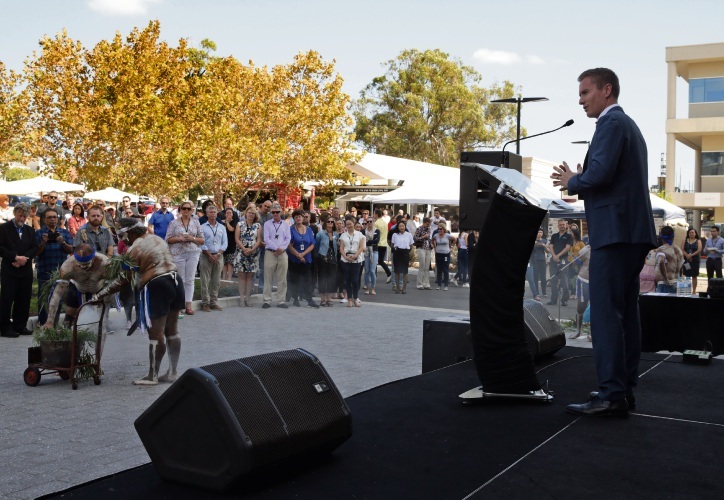 “I’d like to acknowledge Director General Mike Rowe and everyone at DWER who has worked hard to make this move possible,” he said. 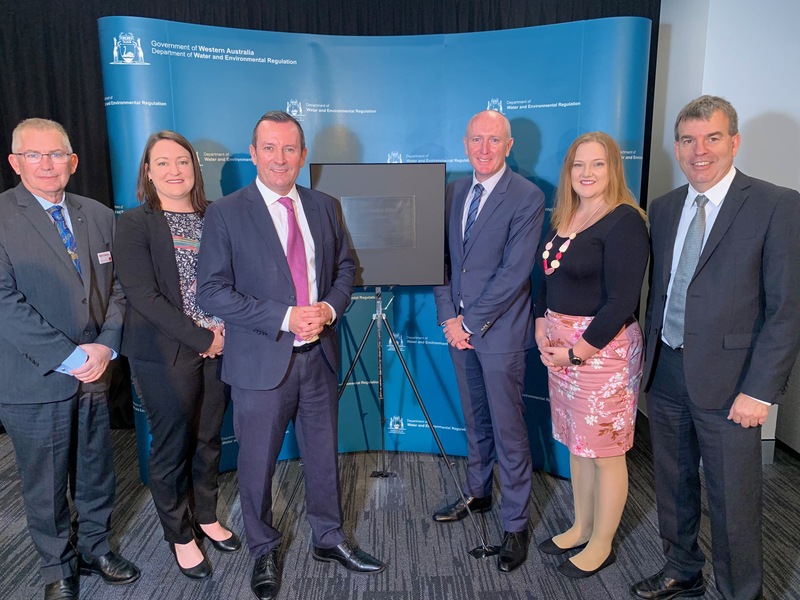 Burns Beach MLA Mark Folkard, Joondalup MLA Emily Hamilton, Premier Mark McGowan, Environment Minister Stephen Dawson, Kingsley MLA Jessica Stojkovski and Water Minister Dave Kelly.